Skin rejuvenation can improve texture and even remove hair from the body. At Rejuva Medical Aesthetics, we offer skin rejuvenation to men and women living in and around Los Angeles, Beverly Hills, and Brentwood, CA, to improve the appearance of skin with cutting-edge laser technology. Skin rejuvenation is a laser treatment that targets and improves several characteristics of the skin. It can be used to treat sun damage, remove fine hairs, or improve the texture of the skin. At Rejuva Medical Aesthetics, we use the Icon™ MaxYs™ laser for skin rejuvenation. What are the Benefits of Skin Rejuvenation? Who is an Ideal Candidate for Skin Rejuvenation? 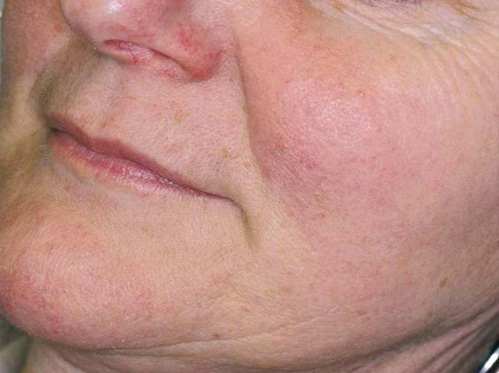 The ideal candidate for skin rejuvenation has sun damage that they would like to treat. 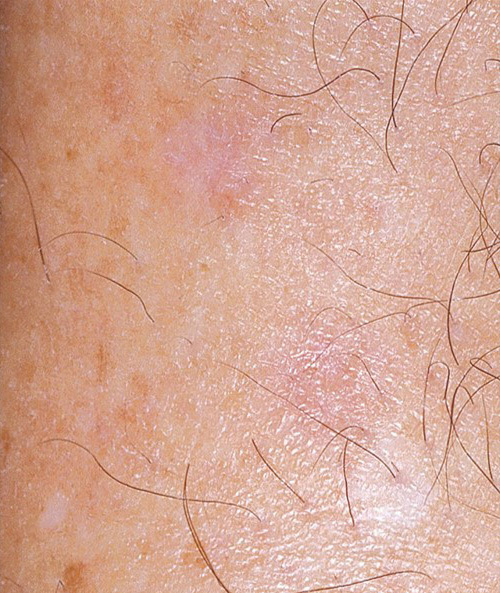 These patients may also have fine hairs on the body that they would like removed. Skin rejuvenation treatments are well suited for most skin types; however, the treatment is intended for use on the face and chest. What Do I Need to Do to Prepare for Skin Rejuvenation? 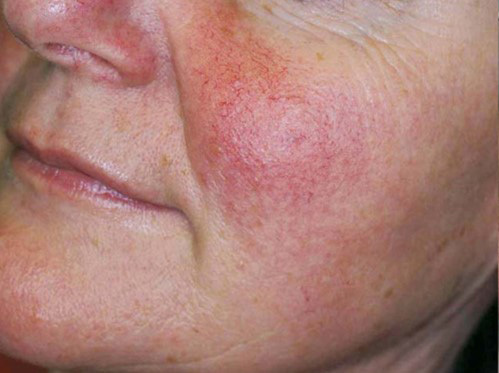 To prepare for skin rejuvenation, you may be required to avoid medications that thin the blood. It is also recommended to abstain from smoking before and after your treatment, as this can negatively impact recovery. What Should I Expect on the Day of My Skin Rejuvenation? Skin rejuvenation treatments are similar to most laser treatments. The Icon™ MaxYs™ laser device is placed on the body, where it delivers pulses of light energy that. While most patients find the procedure comfortable, it may cause mild discomfort that is comparable to the feeling of rubber bands being snapped on the skin. However, the device does include contact cooling technology to reduce discomfort. How Long Does Skin Rejuvenation Take? Skin rejuvenation treatments typically last less than 30 minutes, but the length of treatment can vary based on the size and number of areas being treated. After your skin rejuvenation treatment, you may experience some redness or mild tenderness, which will fade after a few days. 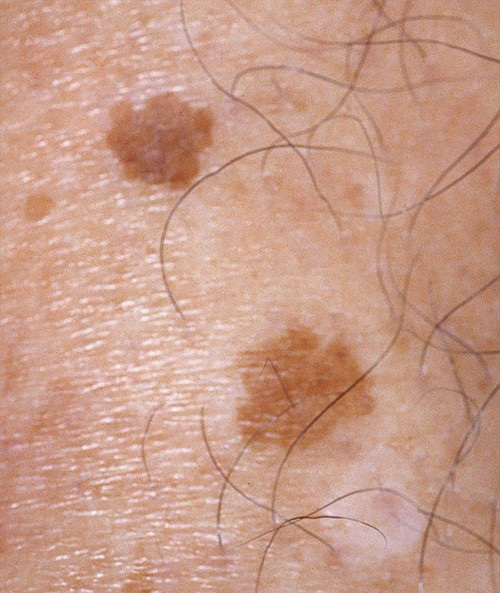 You can resume normal activities immediately, but it is important to note that post-care is essential for proper healing after this treatment. We may provide you with specific instructions following your appointment. Some results from skin rejuvenation will be visible immediately, although full results can take up to two months to become apparent. Some patients achieve sufficient results after one treatment, but some patients choose to have multiple treatments for optimal results. How Much Does Skin Rejuvenation Cost in Los Angeles? The cost of skin rejuvenation can vary based on the area being treated and how many treatments are needed. During your consultation, we will review all of the costs along with payment and financing options. We accept cash, checks, and credit cards in addition to offering financing through CareCredit®. Rejuva Medical Aesthetics is California’s premier location for cosmetic and reconstructive surgery, welcoming patients from the Los Angeles, Beverly Hills, and Brentwood communities. Contact us today for a complimentary consultation to learn more about skin rejuvenation treatments.